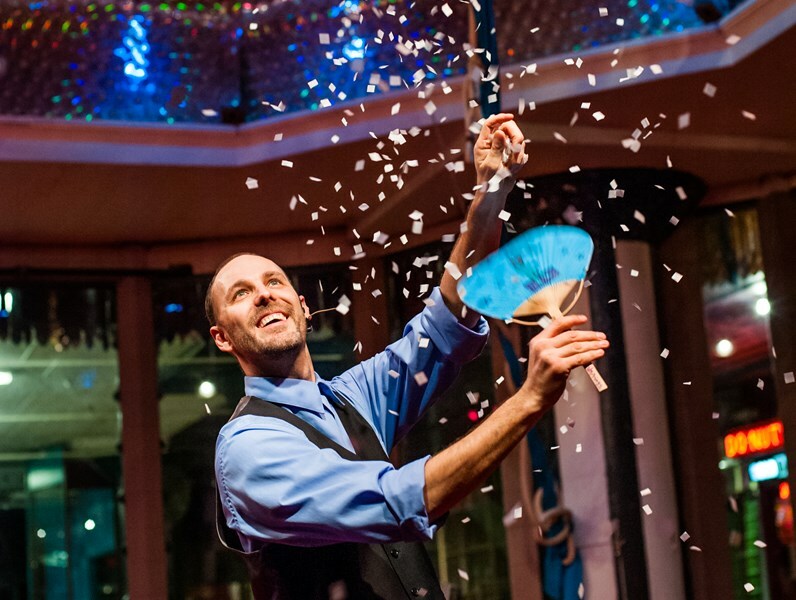 Discover how you can get the magician from the world-famous City Museum to make your event memorable and fun! 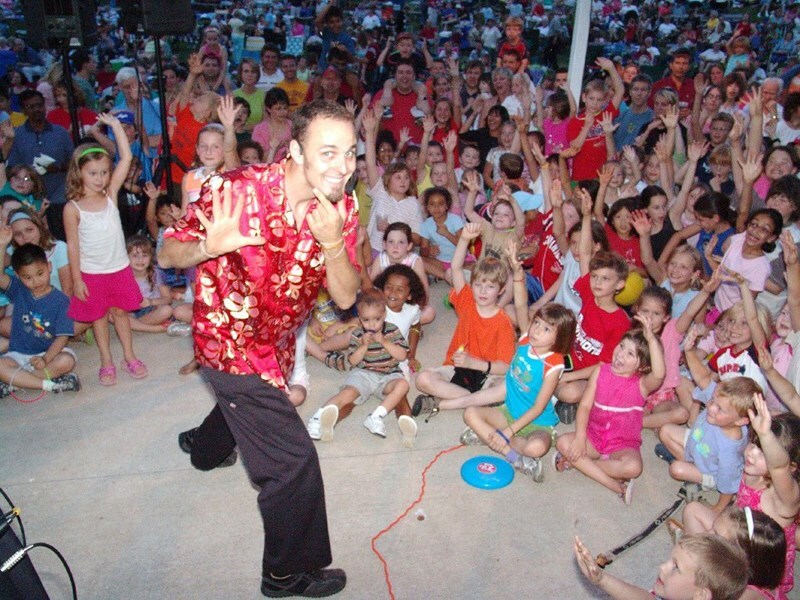 Christian the Magician is guaranteed to bring laughter, smiles, and fun to your next event with his clean comedy magic show or his strolling magic. Hey event planner... RELAX! Christian the Magician will make your job easy from the first phone call or email to the end when the guests are thanking YOU for doing such a great job with the entertainment. 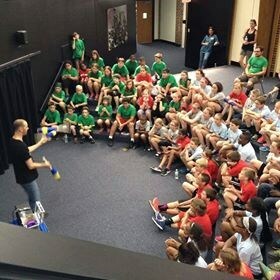 Christian the Magician's clean comedy magic show includes audience participation, complete sound system with music and microphone, juggling, floating an audience member, and so much more! Availability is limited. Email now! He was great. Everyone loved him. Very professional, punctual, and puts on a very nice show. Will use him again for other events. Please note Christian the Magician will also travel to East Saint Louis, Lovejoy, National Stock Yards, Venice, Madison, East Carondelet, Dupo, Granite City, Belleville, Caseyville, Collinsville, Fairview Heights, Columbia, Florissant, Millstadt, Saint Ann, Bridgeton, Hazelwood, Maryville, Edwardsville.